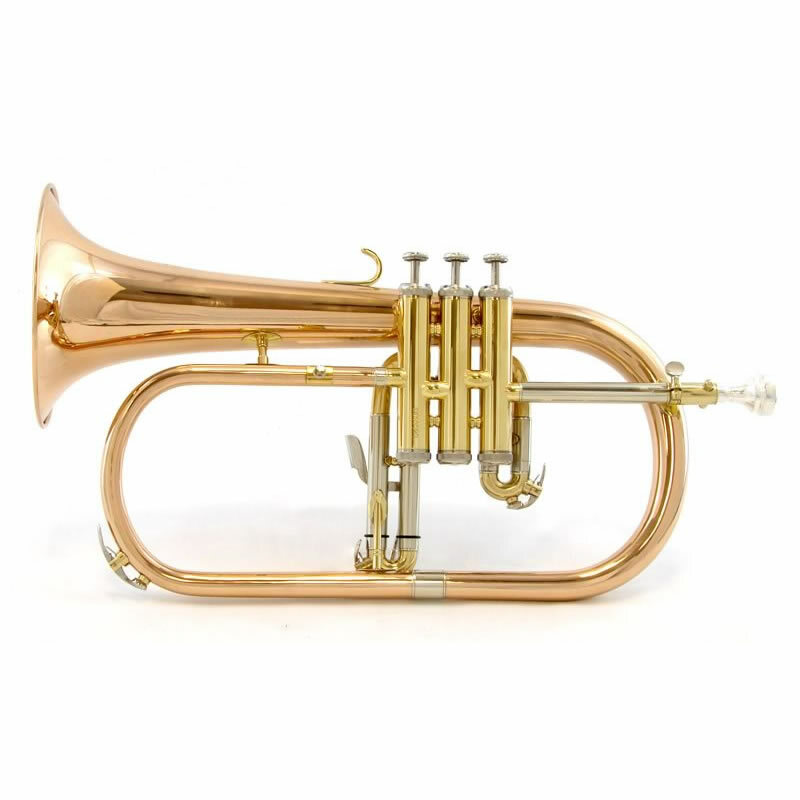 Recreates magnificent mellow voice with a Rose Brass bell. 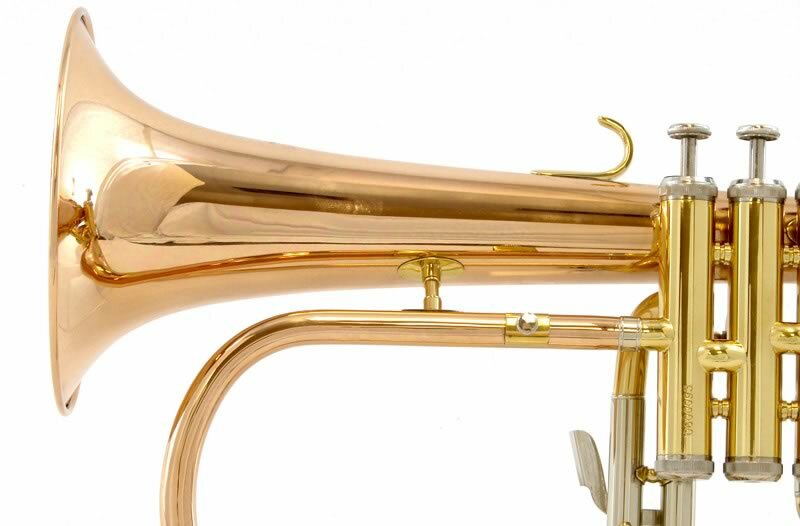 Tunable leadpipe adjustment. 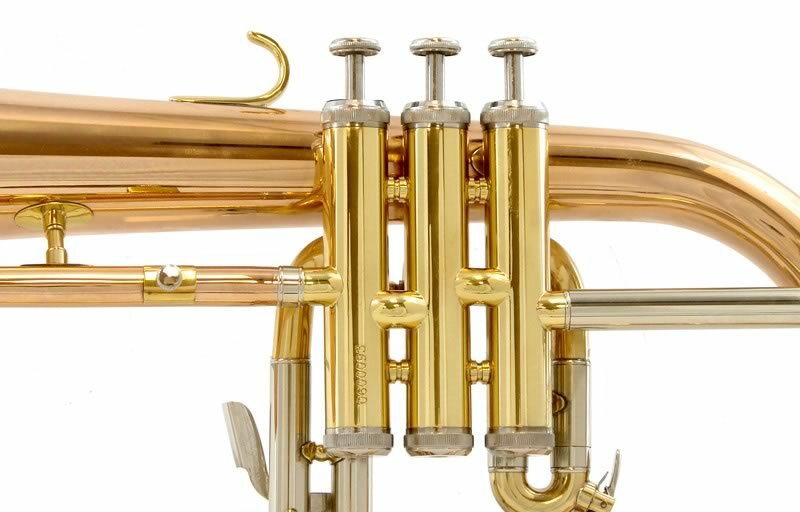 3rd valve tuning is assisted by convenient action trigger. Modern valve block with monel valves medium bore with 5 7/8″ bell. Key of Bb. Includes deluxe pod case by Enthral™. 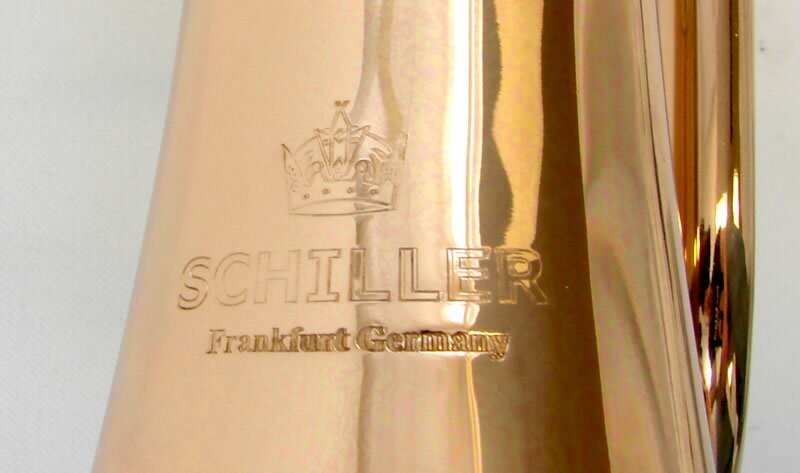 Genuine Schiller mouthpiece.